Remember the Chinese city of the future in the movie Looper? It was contrasted with the crime - ridden vision of the future American city. 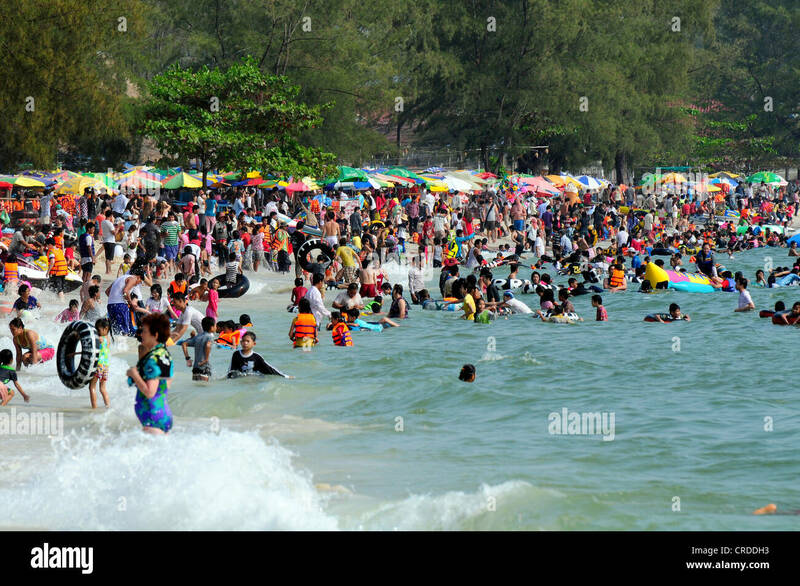 That's a photo of Cambodia, not China. These images of Shanghai are pretty spectacular. Technically, the Forest City project depicted in the first picture isn't in China either. It will be interesting to see how it actually turns out in 2025. Those wide beaches look mighty inviting. I read that it was the biggest Chinese development company, and I failed to notice the location was in Malaysia and not in China. 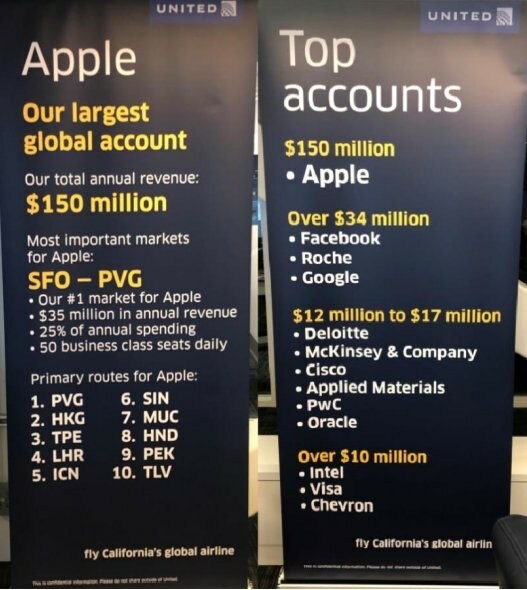 United announced ( no big surprise) that Apple is their most important corporate customer at their hub in San Francisco, booking 50 business class seats to Shanghai daily. 50 every day and $35 million annually works out to how much per ticket? is "daily" a seven day week? $2692 if it's a five day week and $1923 if it's a seven day week. I suspect it is a five day week, but I am sure that $35 million includes some coach class seats for the low ranking employees. So it is not clear if the $35 million includes Taxes and Fees or not.